Whether it was an elaborate Greek symposium or a small family dinner in Pompeii, people had to eat! 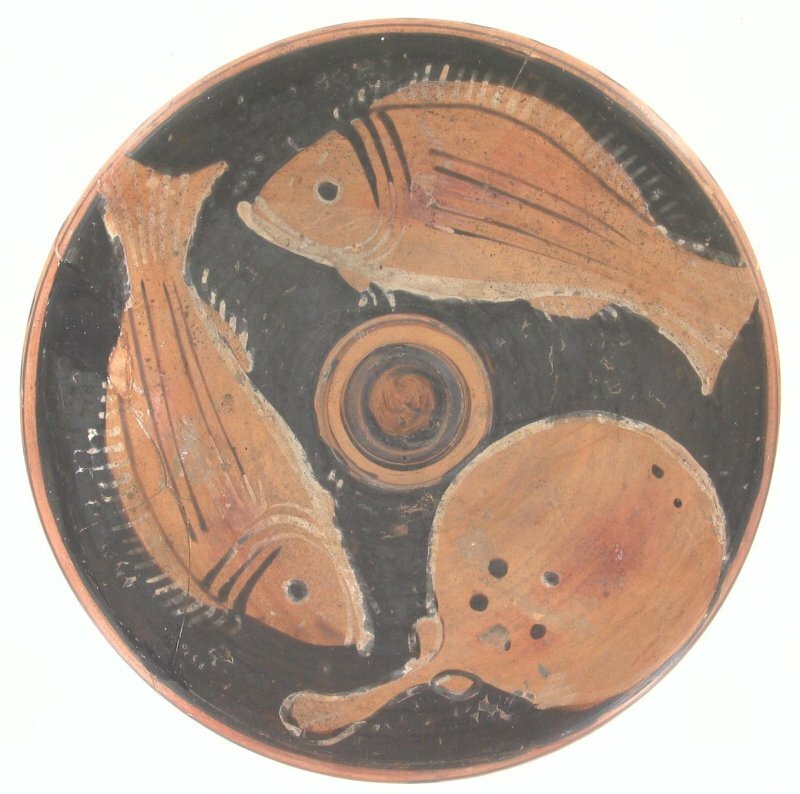 On this tour, learn more about what all of those unusually shaped Greek dishes and cups were used for and what was for dinner in Egypt, Greece, and Rome. Leave the museum with some ancient recipes to try when you get home!